Congress president Rahul Gandhi on Friday released the Congress manifesto in Mangaluru for the upcoming Karnataka Assembly elections. Speaking on the occasion, Rahul said that the Congress manifesto is the "voice of the people of Karnataka" and contains their "mann ki baat". 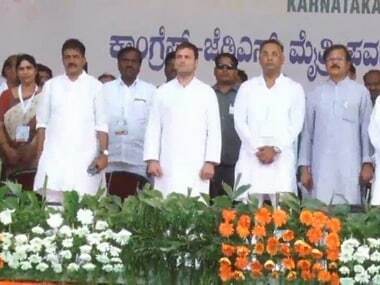 Rahul also claimed that the Siddaramaiah government has delivered on 95 percent of the promises made in the last manifesto and they will do the same if elected for another term. Mentioning Lingayat philosopher Basavanna, Rahul said that Congress believes in the philosophy of Basavanna, unlike the Opposition who has only put garlands on his statue. "We have stood up to the ideals of Basavanna", Rahul remarked. 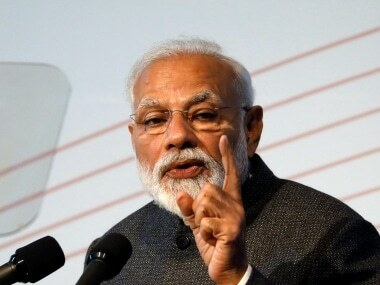 Attacking the Bharatiya Janata Party (BJP), Rahul said that their manifesto will be "decided by only 3-4 leaders" and would be "driven by RSS ideology". 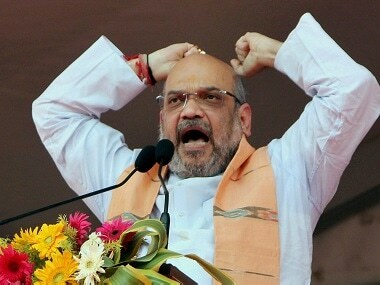 He added that the "BJP does not respect the culture of Karnataka". 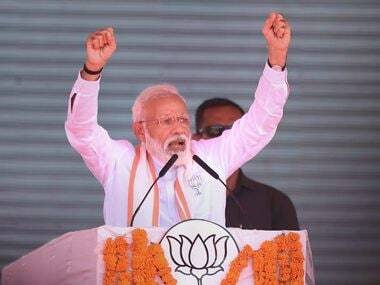 He further said that the Congress manifesto has been made after "listening to the people of Karnataka". "This has not been made by 3-4 people but by going on the ground and asking people what they want to be done in Karnataka", Rahul said. Rahul also directly attacked Prime Minister Narendra Modi by saying that "he has not stood up for what he said". "There has been corruption after corruption in the NDA govt. Corruption will be hidden in the manifesto, ideas of the Reddy brothers will be in that manifesto", Rahul alleged. "I thank Mr. Moily for his effort in going to each district and having meetings with the people of Karnataka. Karnataka chief minister Siddaramaiah who was also present for the manifesto launch said, "Karnataka is the top job-creating state in India and we have received the maximum investments. We will continue in our efforts to build a 'Nava Karnataka'."